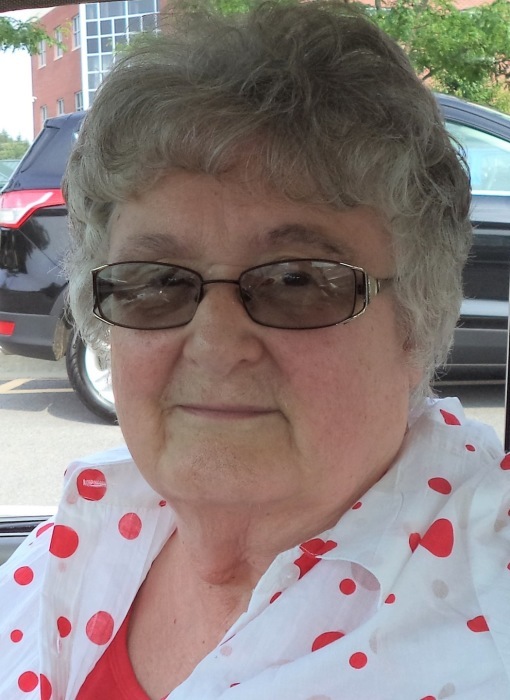 JoAnn Pickering, 76, of 111 W. Long Ave., DuBois, PA formerly of Driftwood, PA died at Penn Highlands DuBois, DuBois, PA on Thursday morning (March 21, 2019). She was born March 10, 1943 in Ridgway, PA a daughter of the late Theodore and Meridith Barr Predko. On June 18, 1966 in Ridgway, PA she married Norman G. Pickering, Sr., who survives. JoAnn graduated from Ridgway High School in the class of 1961. She retired from GKN in Emporium where she had worked for many years. She enjoyed traveling and spending time with her family, especially her grandchildren. In addition to her husband Norman she is survived by a daughter, Pamela (Kevin) Irwin, Emporium; one son, Norman "Gene" Pickering, Jr., Knox, PA; two grandchildren: Logan and Cameron Irwin; two sisters, Nancy Anderegg, East Brady, PA and Alice Dougherty, McKeesport, PA; one brother, Theodore (Dora) Predko, Indiana, PA. She was preceded in death by her parents.